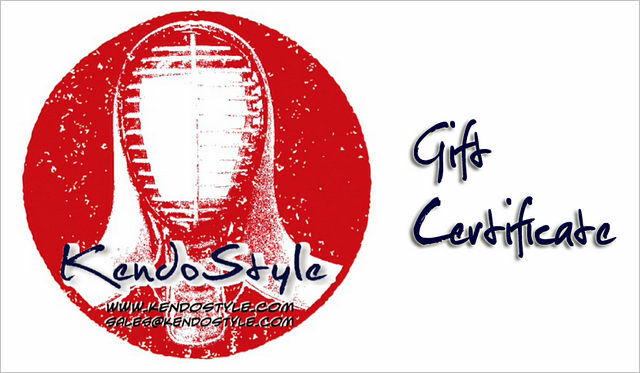 Send your friends a KendoStyle eGift Card in E-Mail? It's fast and convenience! Looking for a printed Gift Card to your friends? 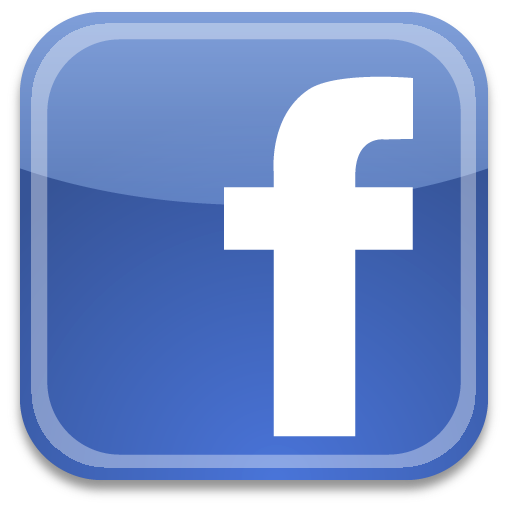 Check here to purchase.